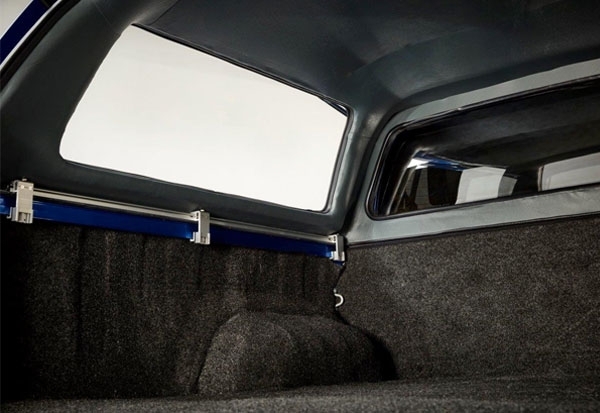 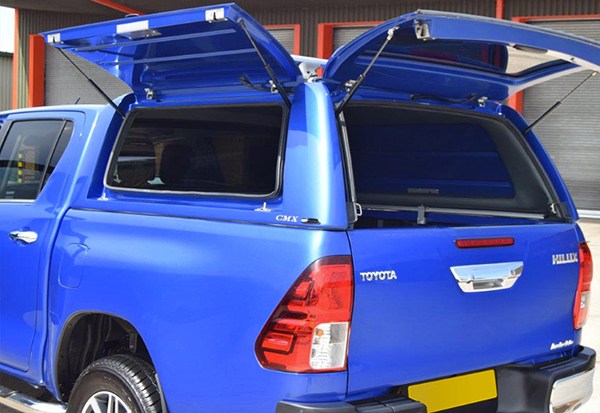 The Alpha CMX Commercial Canopy will arrive with you in an individual factory packing crate that ensures the hardtop will be received in perfect condition. 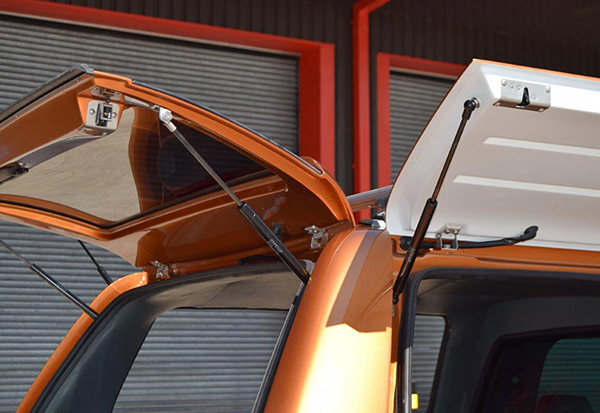 Simply remove the canopy from the packaging and clamp into position on the truck bed using the non-drill clamps. 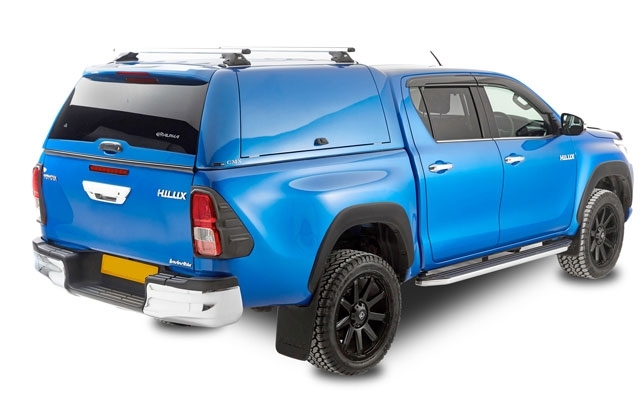 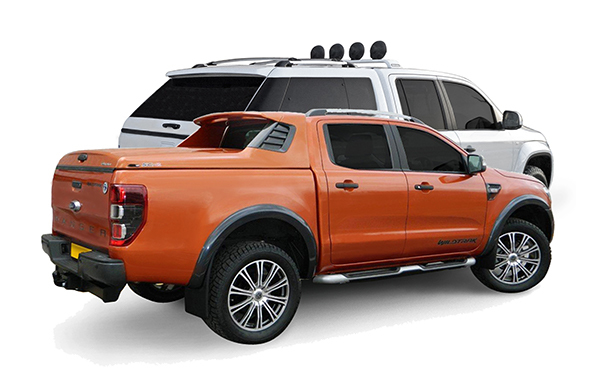 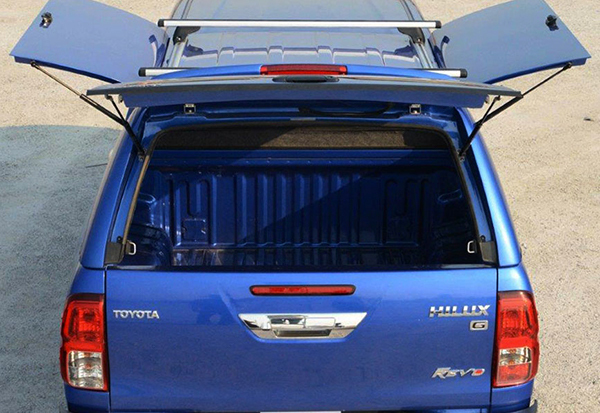 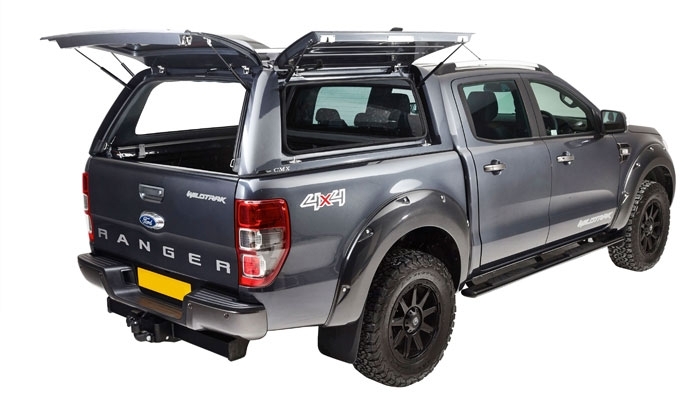 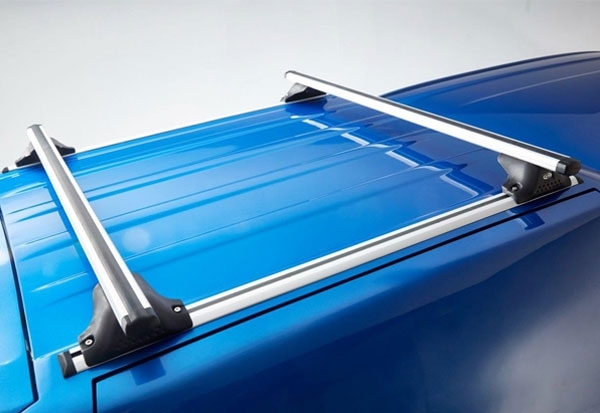 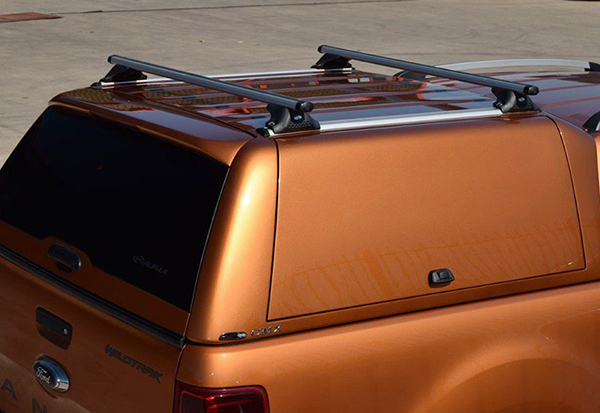 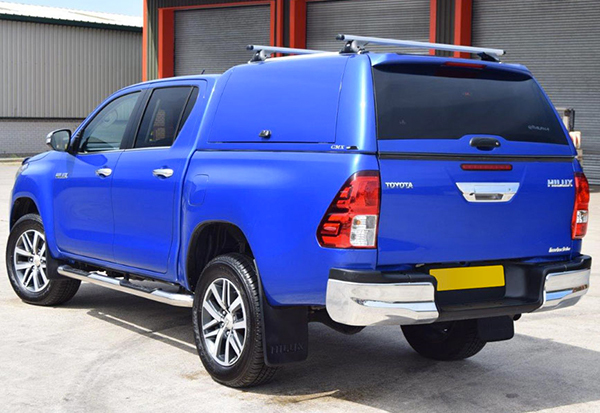 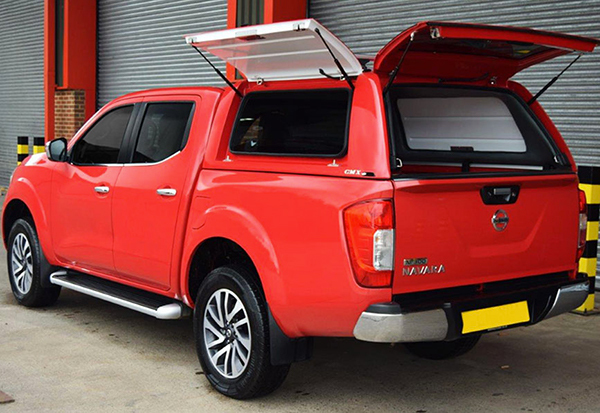 The CMX Canopy for Navara includes lift up side gullwing doors, lateral rear door water drain gutter to keep your cargo area dry and slam lock door for single handed operation for convenience and time saving. 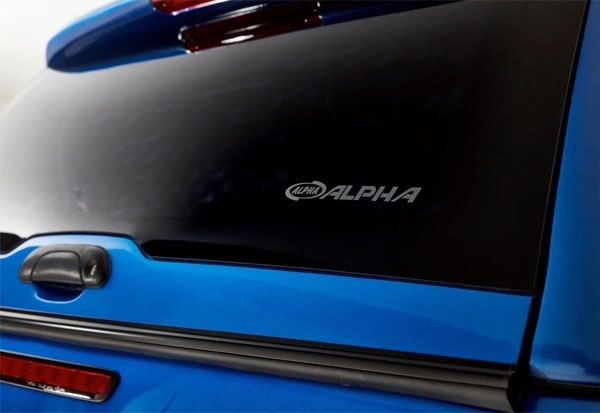 Alpha make a quality product at a competitive price that you can fit and forget, available for immediate dispatch from our UK stocks where stocks show. 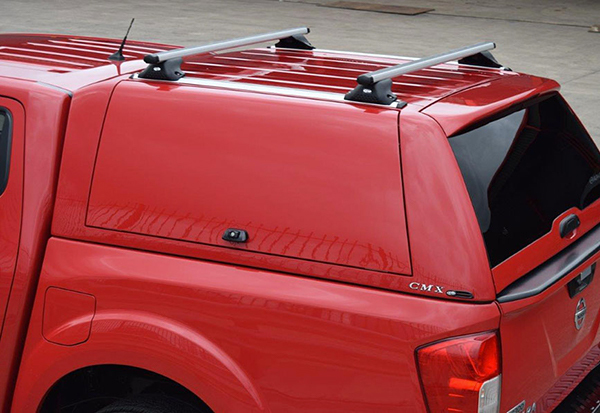 ‘Stylish and Durable the Alpha CMX portrays the most Professional of Images to your clients’.